Attcost’e Limited was founded in 1987 by Stephen Murphy (Director). 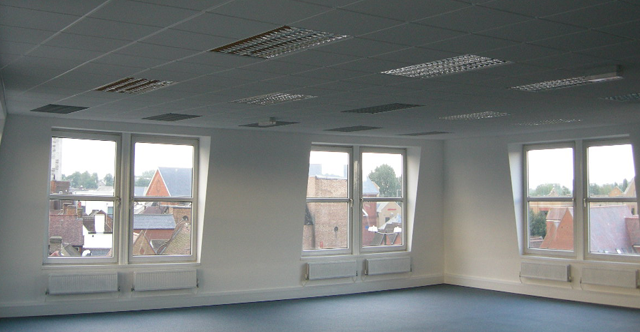 Located in the South East, we specialise in suspended ceiling and office partitioning. We work closely with our suppliers and together can recommend the proven product to suit our client’s environment and requirements. Here at Attcost’e we have many years of experience in the interiors sector covering Office, Retail, Leisure, Healthcare, Education and Industrial installations. We endure to provide quality installations at the foremost and pride ourselves on the satisfaction of our clients. This has gained us with repetitive business throughout our time trading. We deliver a superior quality of service combined with highly competitive prices provided throughout our nationwide coverage. With a team of fully qualified trades people, all of whom recognise the importance of Health & Safety, we have gained an impeccably clean record.